Good product, good value and good service. That’s not to like? Very good compatible and good value. Prompt speedy service.Have used this product before with no problems. 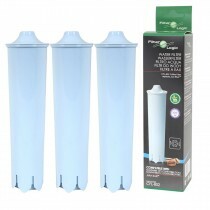 Superb service- super speedy delivery and the filters were excellent value. 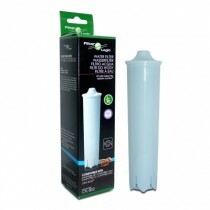 The filters are compatible with the Jura water filter and considerably cheaper than Jura original cartridges. These were the best value I could find. Amazed at how speedy the whole shopping experience was. 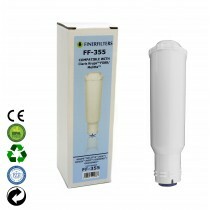 The filter came with easy to follow instructions so was fitted without any problems within minutes. 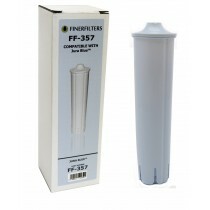 Very pleased with the quality of the filters and at a bargain price, congratulations to all concerned. These filters look like Jura filters(small alteration to hexagon shape), act like Jura filters, just as easy use as Jura filters...but are MUCH CHEAPER than Jura's own filters. 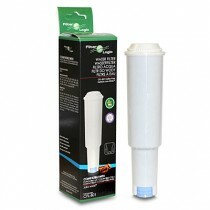 So if you have a Jura coffee machine - don't throw your money away and buy these compatible filters. Much better value for money - at last!